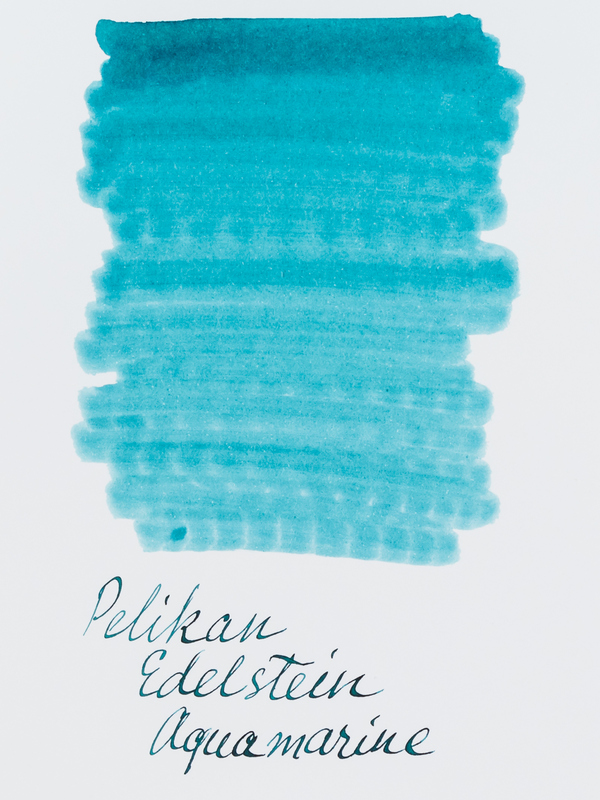 Every year Pelikan releases one new ink in their higher end Edelstein series. These are limited editions called “Ink of the Year”. Once the year is over, the production of this special color stops. 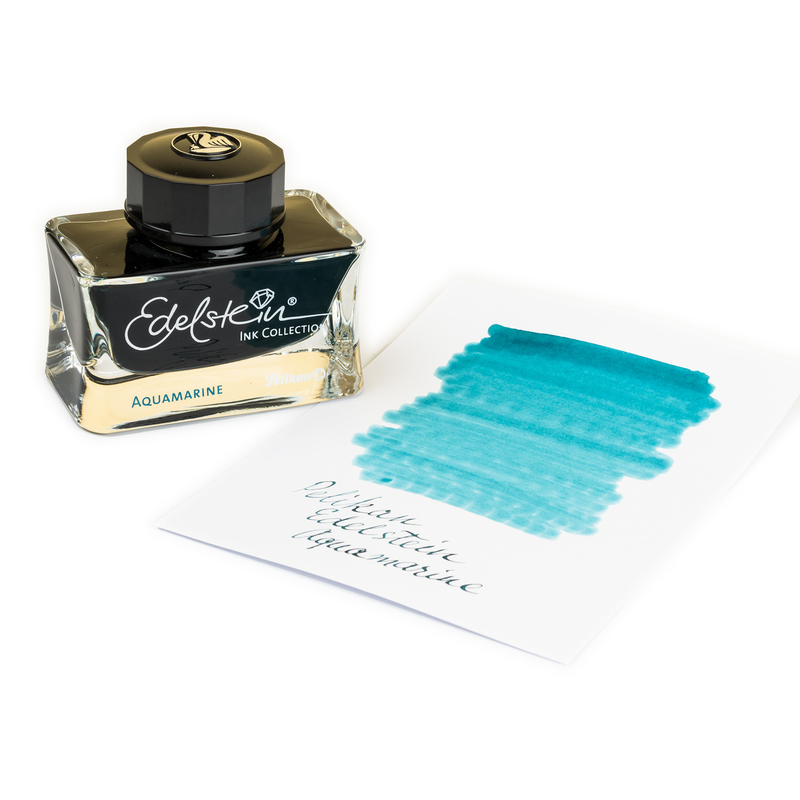 The ink of the year 2016 is Aquamarine – a distinctive mix of blue and teal. 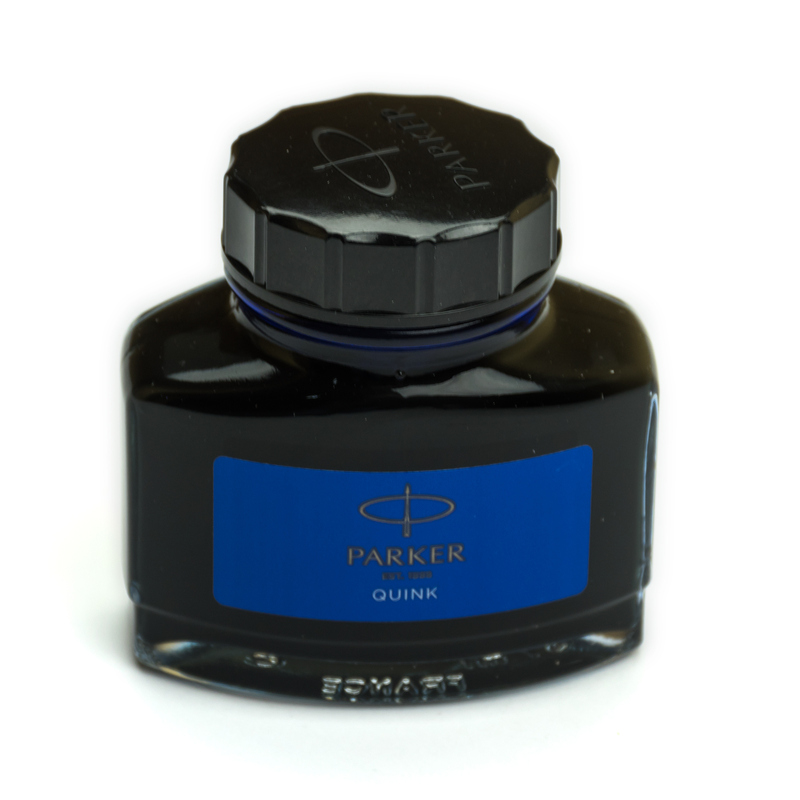 This ink is not that dull kind of blue, but it is not a green either. It is something in-between. 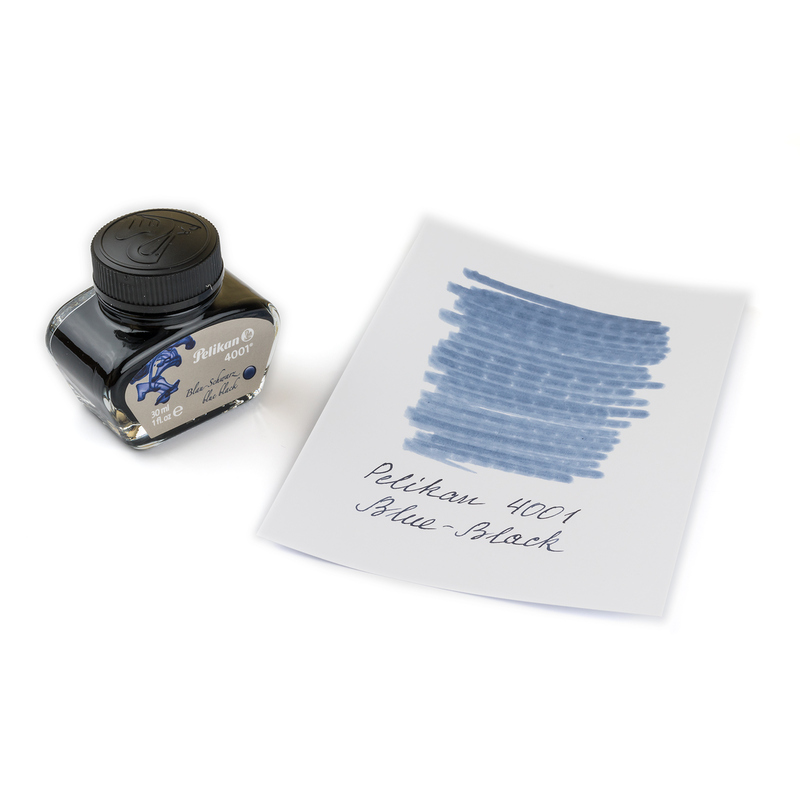 As all the other inks in the Edelstein series, Aquamarine is exceptionally well behaved ink. It provides a smooth writing experience and flows good. 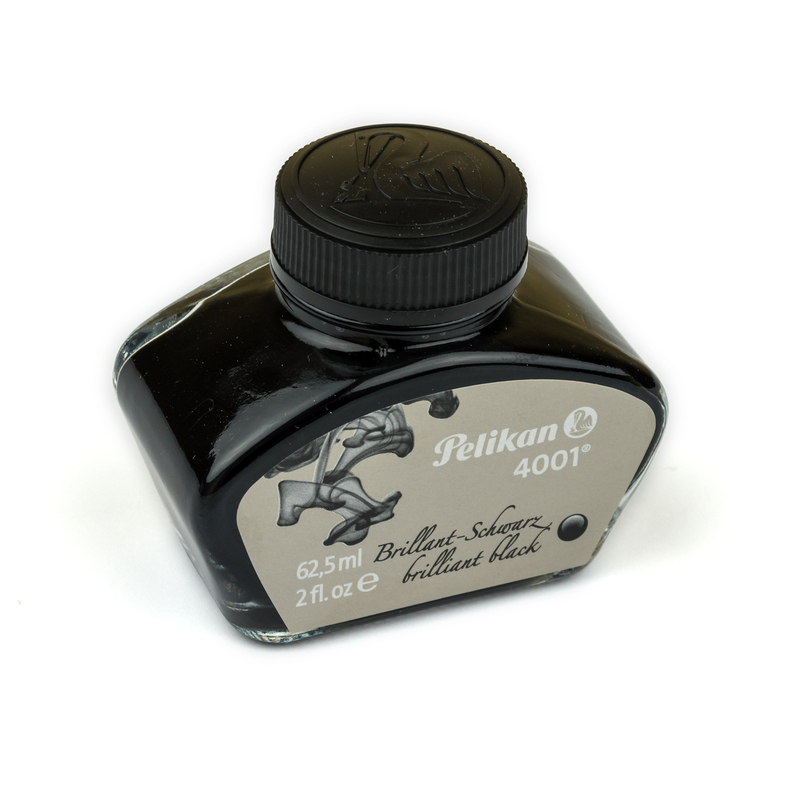 Keep in mind that you can try this ink out with our 2.5ml ink sample.